Experienced adoption attorney serving Athens-Clarke, Oconee, Banks, Barrow, Elbert, Greene, Hart, Jackson, Madison, and Oglethorpe Counties. Debra Finch is an experienced adoption attorney who has helped countless numbers of clients grow their families through adoption. She is a Fellow with the Georgia Council of Adoption Attorneys, and her practice is limited to adoption and child advocacy law. Adoptions can be complicated and technical. An adoption may include laws from various state jurisdictions, federal law, and international law. It is very important that you choose an adoption attorney who can successfully navigate those complexities and complete your Georgia adoption soundly and efficiently. 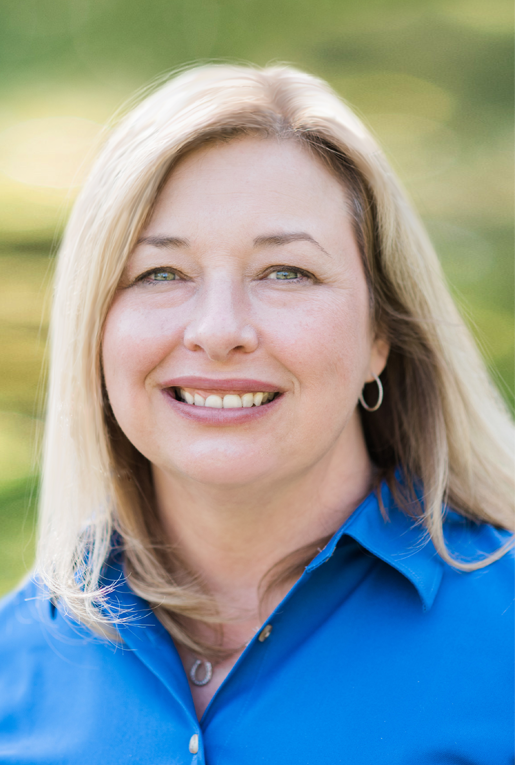 As an adoptive parent, Debra Finch has a unique understanding of the adoption process and understands the importance of having someone on your team who is accessible and able to provide sound legal advice, and someone who also appreciates the emotional aspects related to adoption. 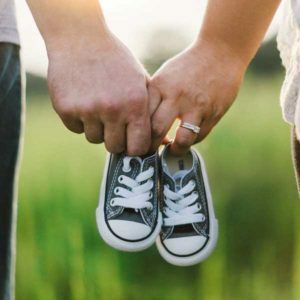 While most adoptions are not contested, in the event an adoption becomes contested, Debra Finch is an experienced trial attorney, who represents prospective adoptive parents in both uncontested and contested matters. Our firm looks forward to working with you to help expand your family through adoption. Best attorney I have ever seen. Debra helped us in an adoption out of Texas and I am so glad we hired her. Debra kept the process moving forward. Even with an attorney we had working for us in Texas she is the one who kept things on track thank God. Debra stayed in constant contact with us, updated us on everything and got us back home in Georgia. If you need an adoption attorney I highly recommend her. Debra explained the process to us right away. She kept us informed each step of the way. With a time line in hand we were able to relax for our adoptions. We completed 3 adoptions with Debra and lean heavily on her knowledge and know how. She is timely, open, and resourceful. You can't find a better attorney, especially if you're new to adoption. Would recommend her over and over again. She kept us informed every step of the way and went out of her way to help us. Received several emails that were sent at midnight. Not many attorneys will do that! Professional, thoughtful, and provided the guidance I needed. Would highly recommend. Appreciate all Ms. Finch’s hard work and persistence on my behalf. I hired Debra to handle a very complicated adoption. She was GREAT! We felt like she had our backs the entire time. She was professional and worked hard to ensure a good outcome for our family. Debra Finch practices child advocacy and adoption law in the State of Georgia. Debra Finch of Debra M. Finch, PC, has been rated at the highest level of professional excellence — MARTINDALE-HUBBELL RATED AV PREEMINENT® — by the Martindale-Hubbell Peer Review Rating. The peer review ratings are made by members of the bar and the judiciary judging lawyers on their legal abilities and ethical practices. These materials have been prepared by Debra M. Finch, PC for informational purposes only and are not legal advice. The information is not intended to create, and receipt of it does not constitute, an attorney-client relationship. Internet subscribers and online readers should not act upon this information without seeking professional counsel. You should consult an attorney for individual advice regarding your own situation. Do not send confidential information until you speak with one of our attorneys and get authorization to send the information to Debra M. Finch, PC. The reproduction or retransmission of the contents of this Web site is prohibited without the prior written consent of Debra M. Finch, PC. informational purposes only and are not legal advice. The information is not intended to create, and receipt of it does not constitute, an attorney-client relationship. Internet subscribers and online readers should not act upon this information without seeking professional counsel. You should consult an attorney for individual advice regarding your own situation. Do not send confidential information until you speak with one of our attorneys and get authorization to send the information to Debra M. Finch, PC. The reproduction or retransmission of the contents of this Web site is prohibited without the prior written consent of Debra M. Finch, PC. As an adoptive parent, I have experienced the myriad of emotions adoptive parents often go through as they work to expand their family through adoption. I know first hand how important it is to have someone on your team who is not only accessible and able to provide sound legal advice, but who also cares about you and your children.